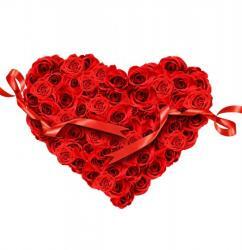 Product Consist : Heart Shape Basket Arrangement of 50 Red Roses along with Heart Shape Basket Arrangement of 50 White Roses. 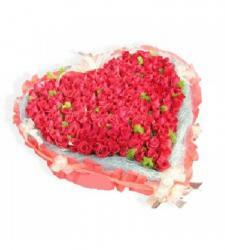 Elate your dear ones by gifting this two hearts together arrangement. The floral combo comprises of two shades of roses in red and white colors. 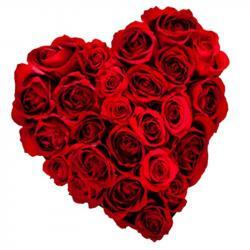 Both the hearts are placed adjacent to each other and they together hold a love heart of freshness of roses inscribed on it. The arrangement is further beautified with ribbons and floral designs. 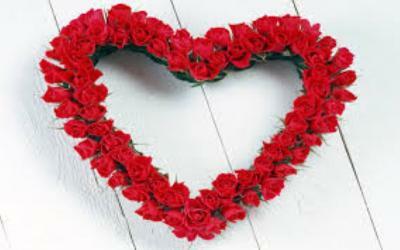 Both the heart attached and look like smiling together. You can gift this to special your friends and wife and make them happy on any special occasion like Valentines day or birthdays, anniversaries too. 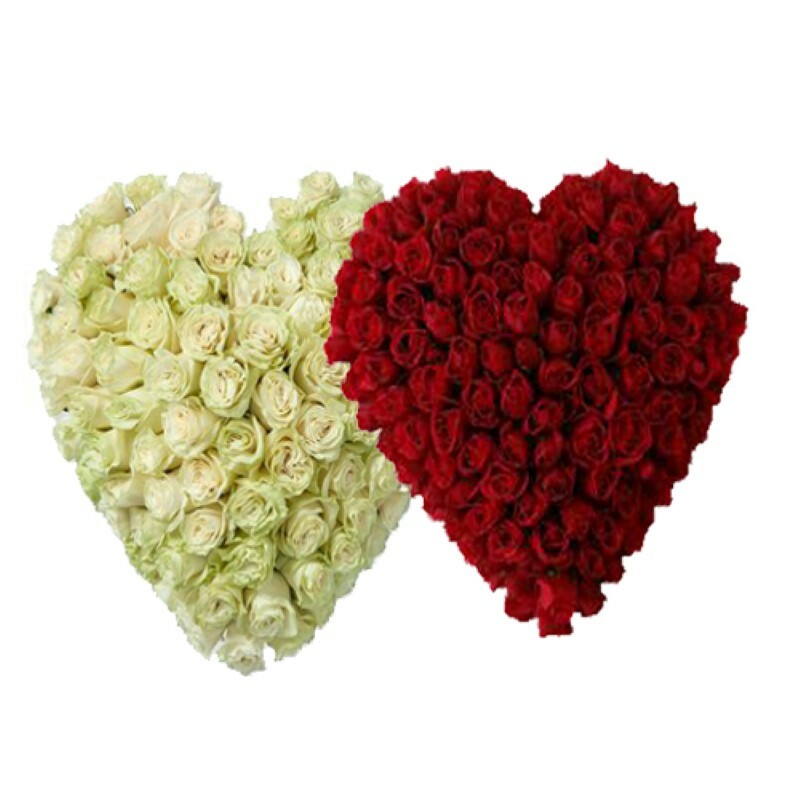 Product Includes :Heart Shape Basket Arrangement of 50 Red Roses along with Heart Shape Basket Arrangement of 50 White Roses.